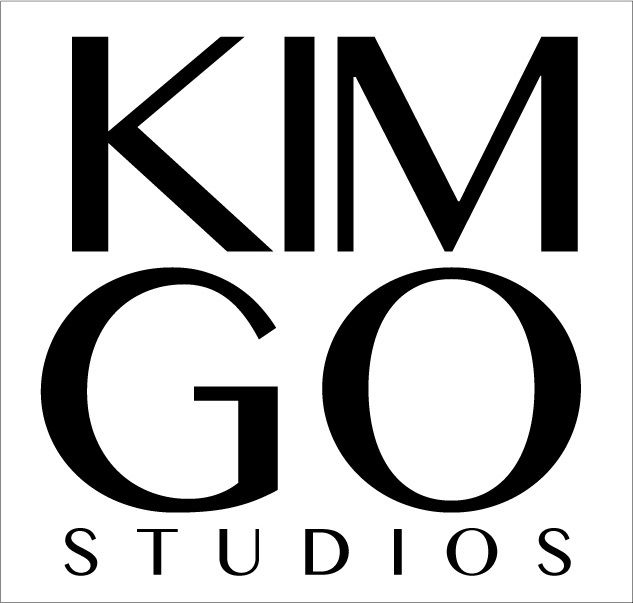 KIMGO Studios is an artistic production space where we host workshops to develop creative techniques and synthetic thinking. Introduction to watercolours, oil pastell and acrylics. Each course begins with a theoretical introduction to the subject. Get inspired and activate your creativity! In an intensive work phase, the participants can then develop and implement their ideas with our professional teachers‘ guidance. You will learn how to use the materials and develop the basic skills for creation. At the end of the course you can reflect and talk about your work and the further development of ideas with the other students. The evening will end with snacks and drinks together. This gives space for ideas to evolve, to exchange and to be inspired. Learn how to talk about and present your work. KIM GO Studios is a space for workshops, learning and developing skills for creation, free thinking, idea expression and discussion.